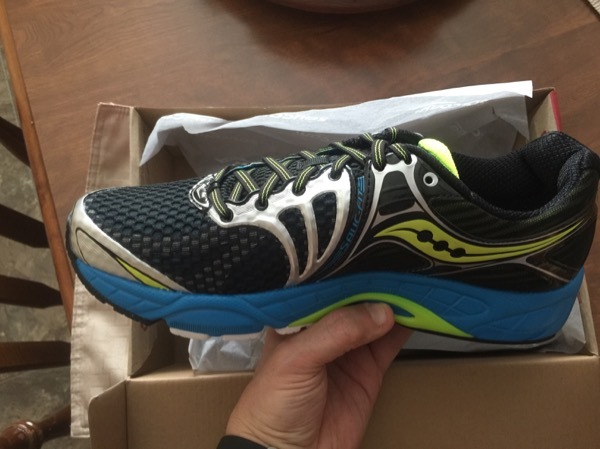 New Running Shoes — Randy Zabarsky.. My Life..
On Thursday I ordered a pair of running shoes. They are Saucony Triumph 11's. I bought them from Amazon for $61.00 and they were delivered today. I already was on the treadmill for a hour but I will be back later today to try them out.